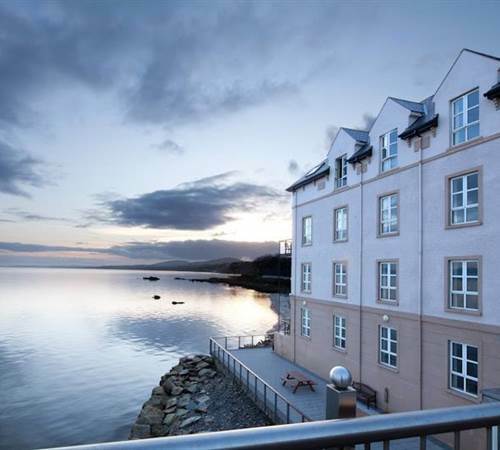 For business meetings, large conferences or the social event of the season, the Redcastle Hotel Donegal is the perfect place to bring your plans to life. Book your event at one of Inishowen’s finest and most impressive function hotels where we can host conferences for up to 350 guests. When planning your event, day-delegate and 24-hour packages can be tailored to your needs. Our dedicated Events Team assures you peace of mind with professional service and thoughtful assistance at every stage.